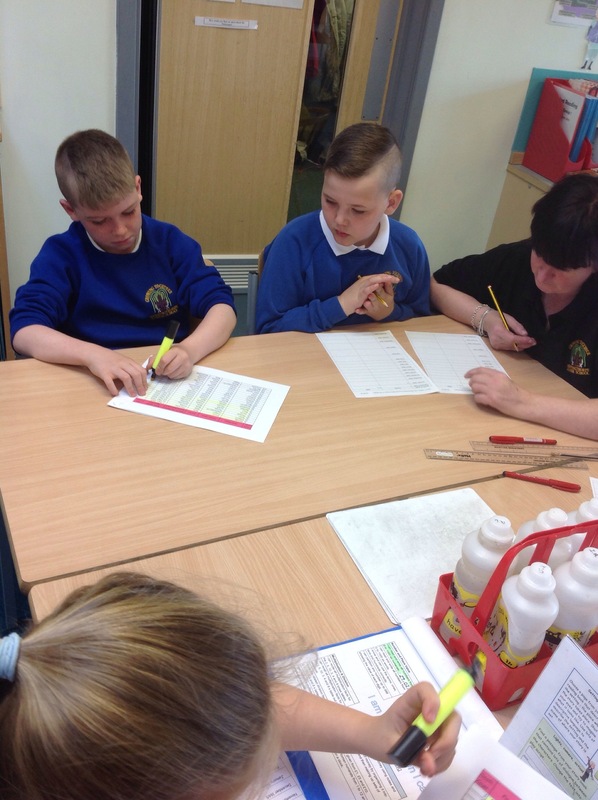 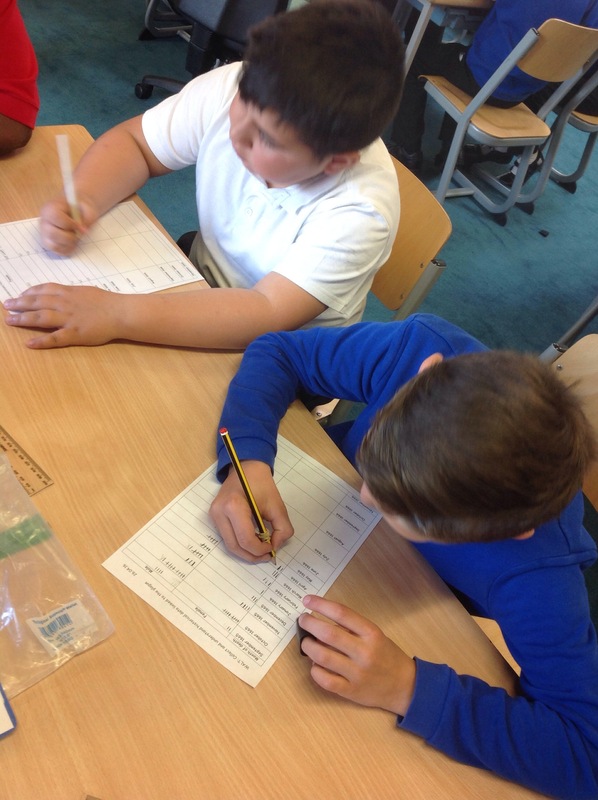 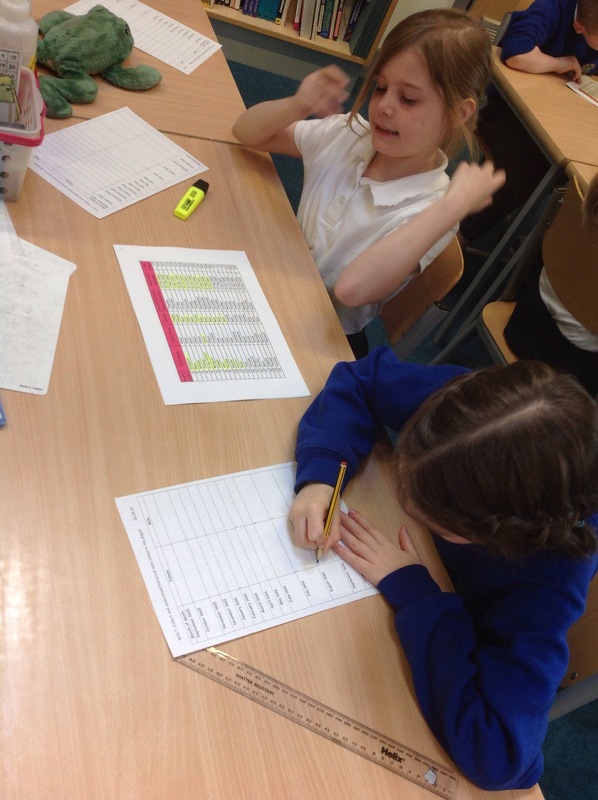 This morning, Y4C worked collaboratively in pairs to collect data about the victims of the plague in Eyam. 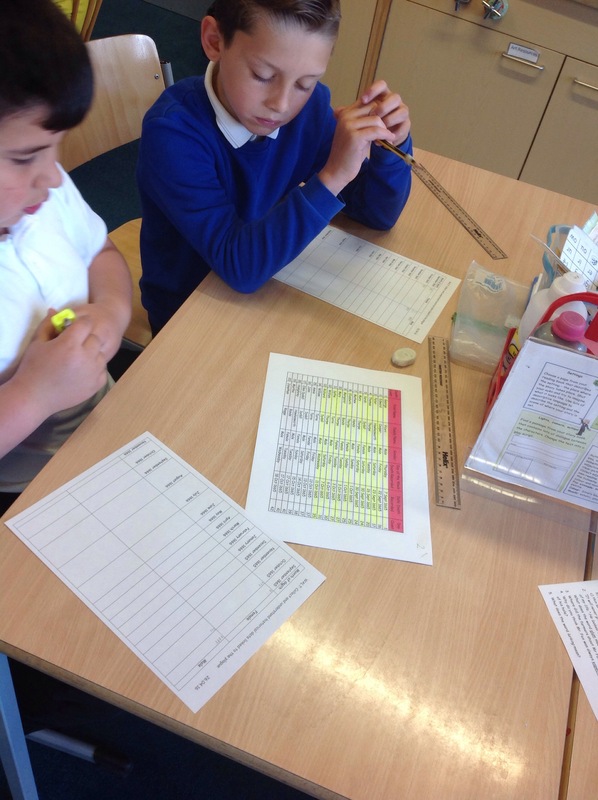 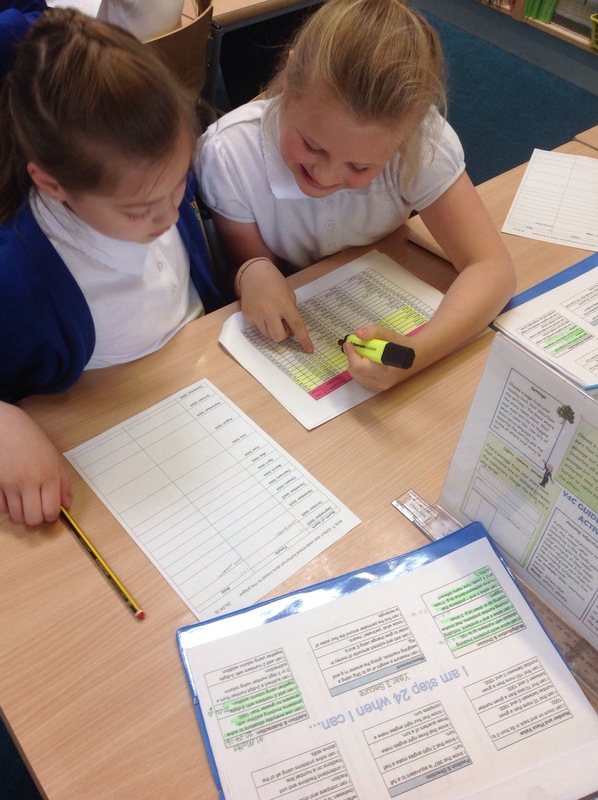 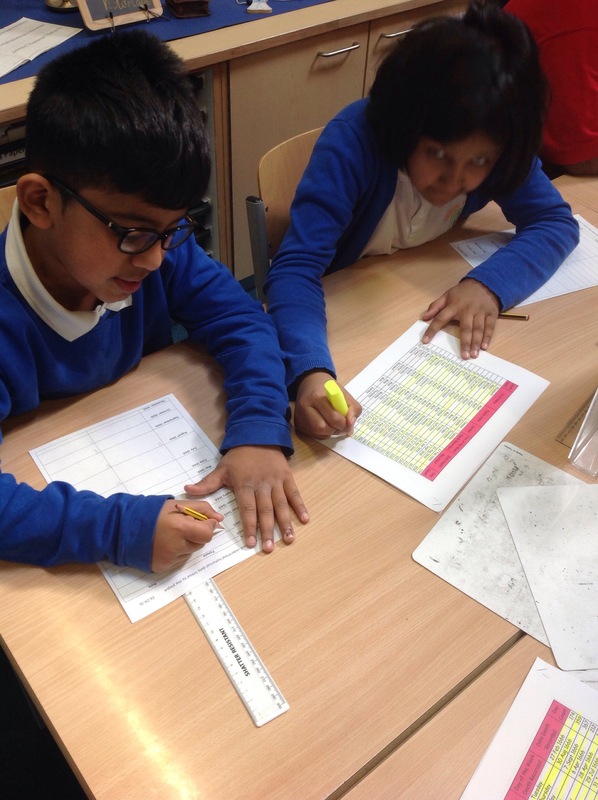 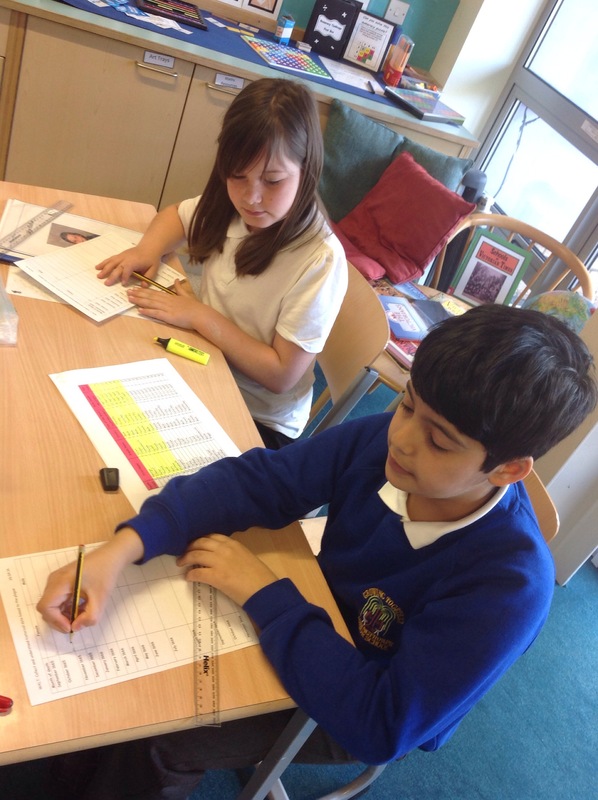 The children had to analyse a set of data about the plague deaths and they had to represent this information in a tally chart. 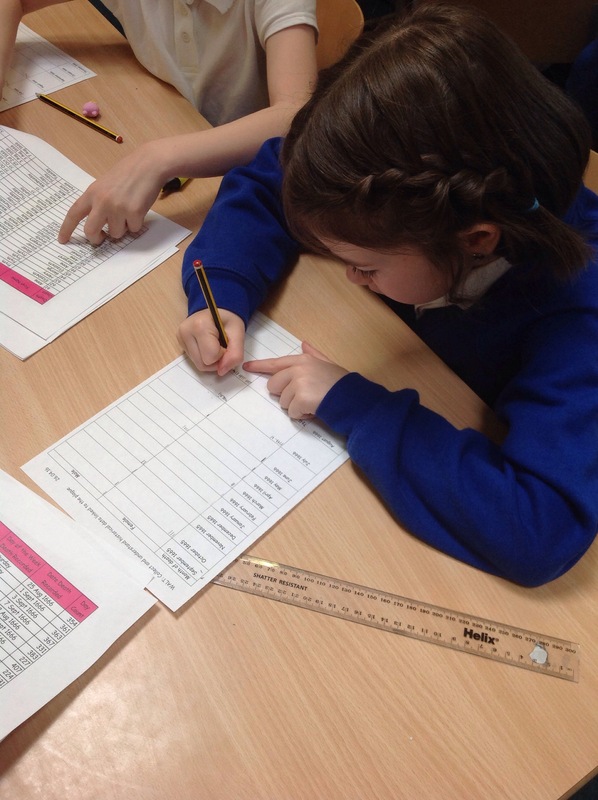 The children then separated the data into three categories; month of death and whether the victims were male or female. 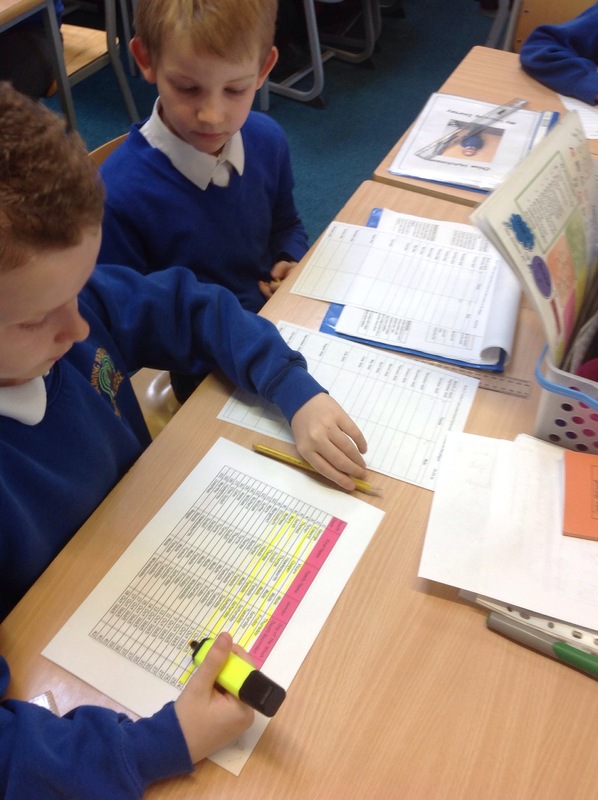 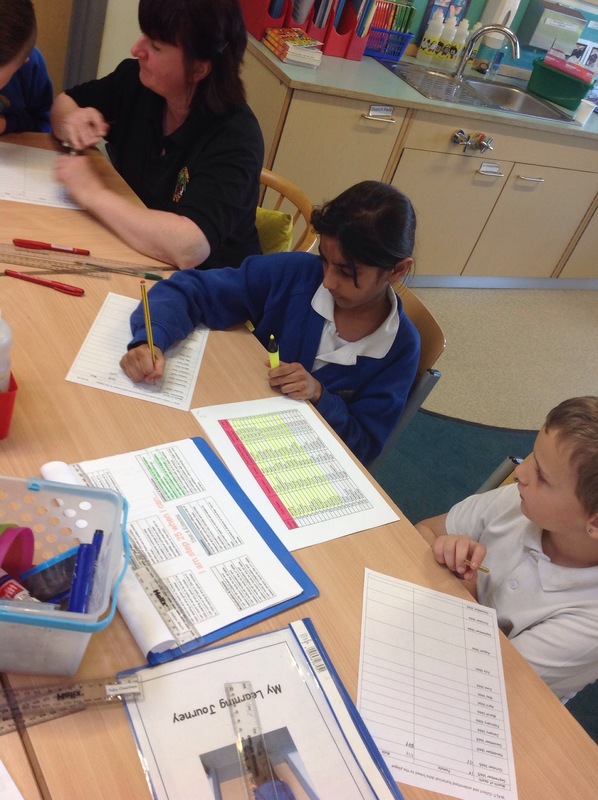 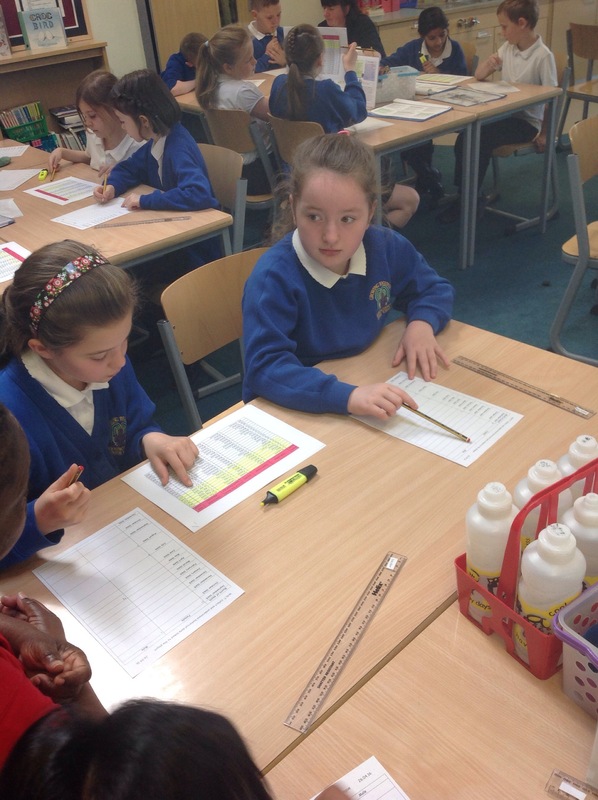 We will be using our information to create a bar chart to represent the data we have collected.